It’s a bit short notice because details have been unclear for a while but it appears that after talking about it for ages the National Front are going to try and hold a demo against ‘Muslim grooming gangs’ in Oxford this Saturday. They have announced they are meeting at the Four Candles Wetherspoons pub, 51 George Street, OX1 2B for a demo at Bonn Sq, OX1 1EU at 1pm. 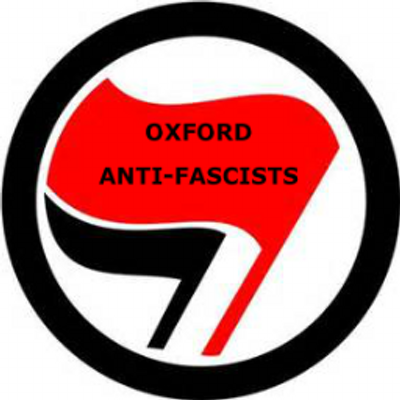 UAF and Oxford Anti-Fascists are both calling for people to turn out to oppose the NF. Kick them back where they belong – as a relic of the racism of the ’80s!